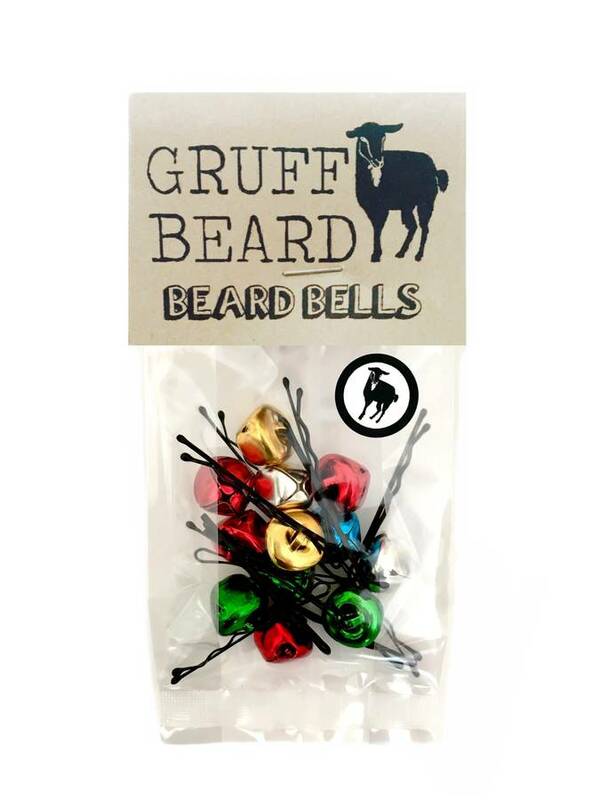 Decorate your bearded loved ones this year with The Original Christmas Jingle Beard Bells by Gruff Beard. 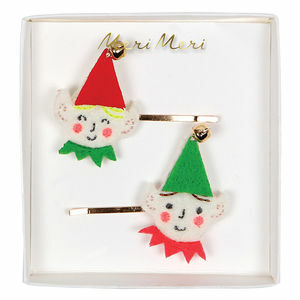 Perfect stocking filler or secret Santa gift. Can be worn in beard or hair. 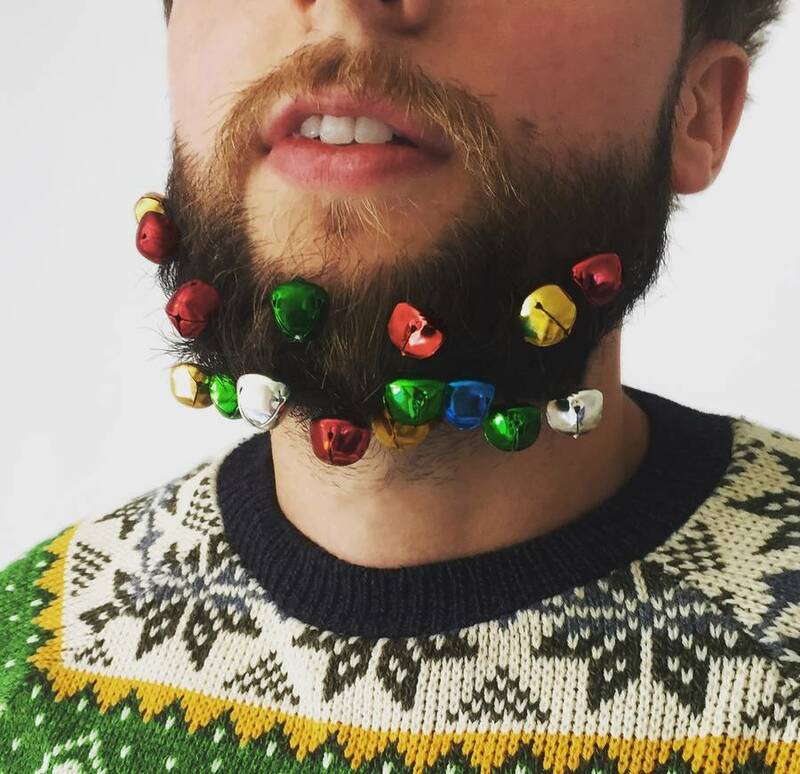 Ideal for those Xmas office parties or even stag do's! 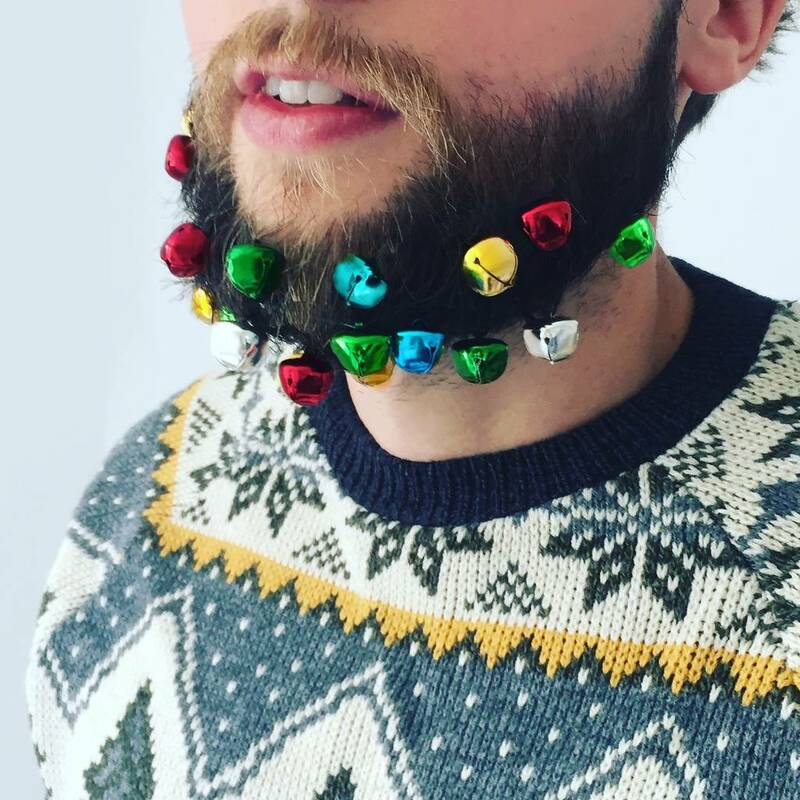 Get your Christmas on and jingle all the way x 12 Assorted Metallic Beard Bells per pack. **This is an adult novelty gift. Not suitable for small children due to small parts. 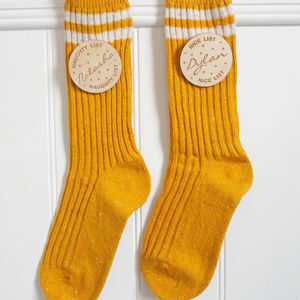 This product is dispatched to you by Gruff Beard.